Your comfy defense from merciless sun rays. UV rays is the number one reason for signs of aging that are impossible to reverse unless you undergo facial aesthetics treatments. Prevention is always better than curing, so keep your sunscreens close because they are your best friends. Understandably, the stickiness and heaviness of usual sunscreens will deter most people from using it. 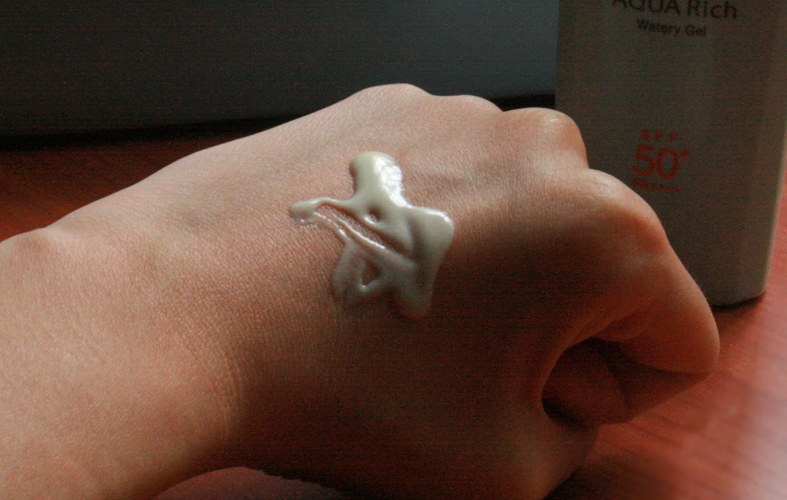 What's more, some of us put on foundation on top of sunscreen and it can really get very oily and uncomfortable as the day wears on... y'know what I am talking about. 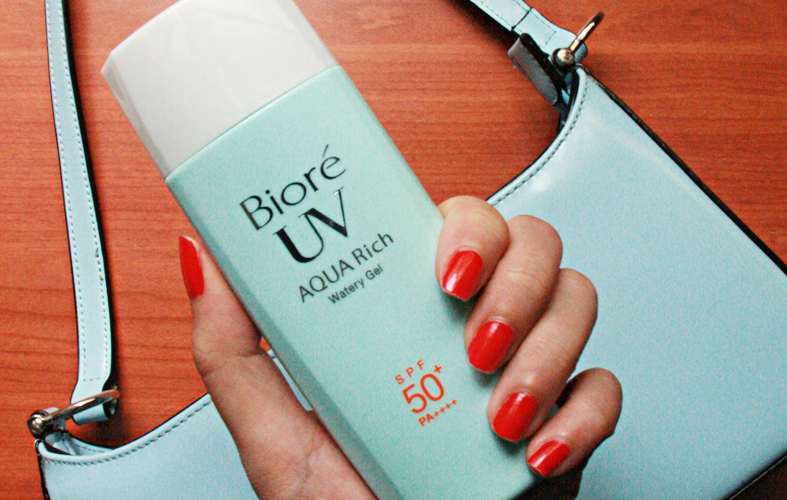 This Biore UV Aqua Watery Gel is the solution for a light formula and your UV protection. The longstanding brand of Bioré has introduced its complete range of new and enhanced sunscreen products, ofering the highest level of UV protection recognized in the industry – SPF50+ and PA++++ rating (previously PA+++). Bioré’s enhanced UV Series is your perfect shield against skin woes that could be easily prevented, like sun spots, wrinkles and freckles caused by damaging ultraviolet (UV) rays. Bioré’s unique Aqua Rich technology creates the same light and watery texture of Bioré’s popular UV Aqua Rich Watery Essence, which created a cool and refreshing feel upon application. 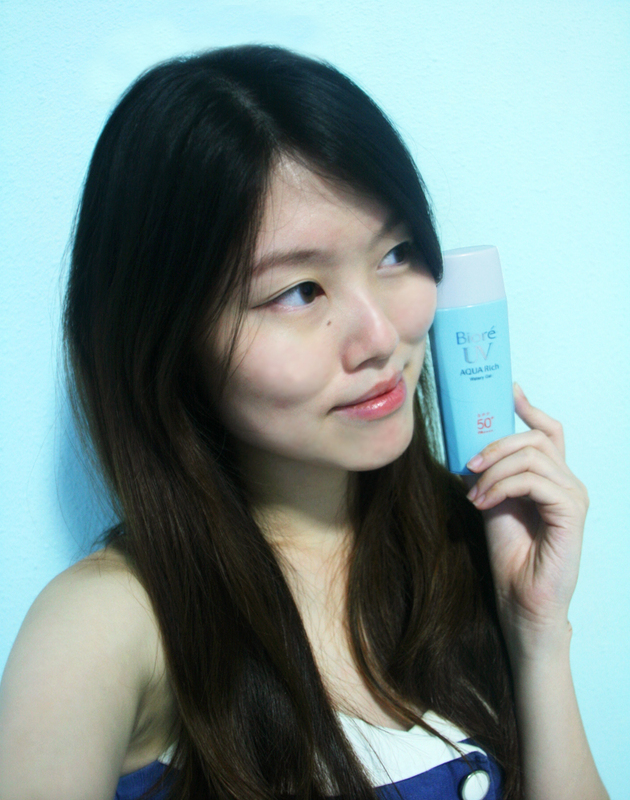 It is now my go-to sunscreen base before applying makeup, and I don't feel it from day to night at all. 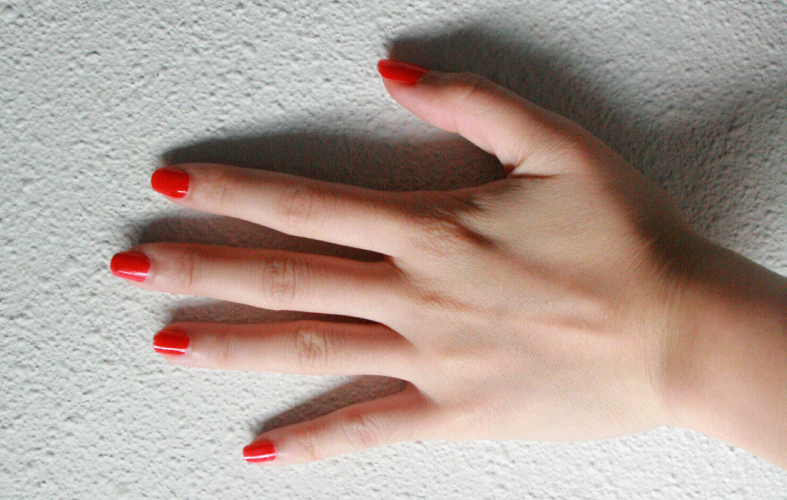 It completely vanishes into the skin, and keeps you protected. By the way, regardless how good the sunscreen is, the effect wears off after a few hours and you should always top up. 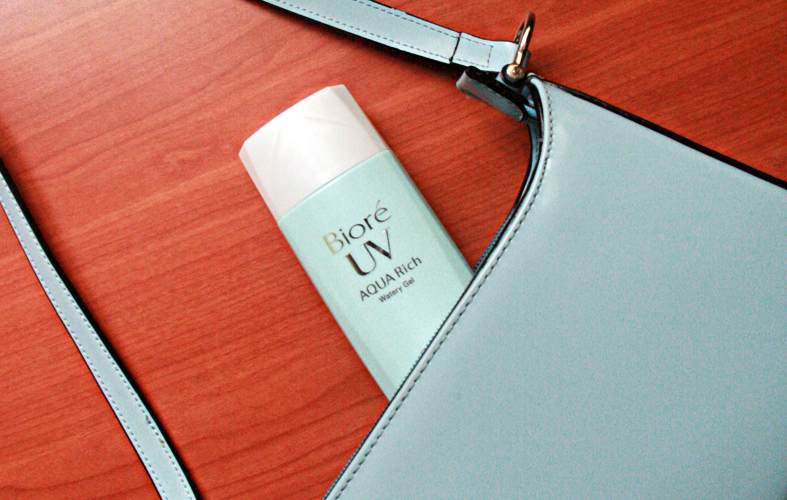 The Bioré UV AQUA Rich Watery Gel is also very space-efficient to be slipped into a slingbag. Bioré UV AQUA Rich Watery Gel is currently stocked at all leading pharmacies, super & hyper markets, departmental stores, beauty stores and elected minimarts.